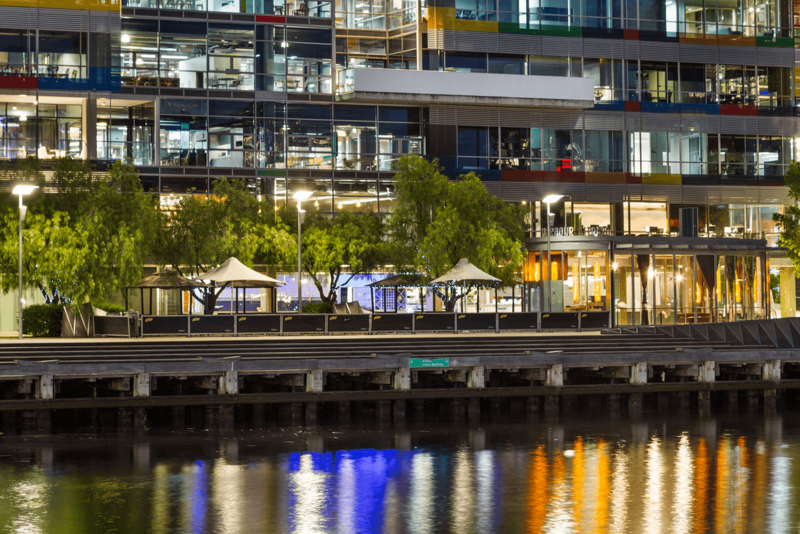 Meet the man behind Profit First, enjoy a 3 course dinner and drinks on the waterfront in Melbourne, and hear Mike’s keynote presentation on structuring a profitable and sustainable business in today’s fast-evolving economy. Plus network with like-minded business owners and speak to Mike in person. Max 50 guests. Pre-booking Essential. Meet Mike at his only public event on his Australia tour. 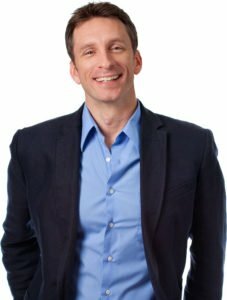 Mike Michalowicz is an American author, entrepreneur, and lecturer and co-Founder of the Profit First Methodology. His books include Clockwork, Surge, Profit First, Pumpkin Plan, and The Toilet Paper Entrepreneur. 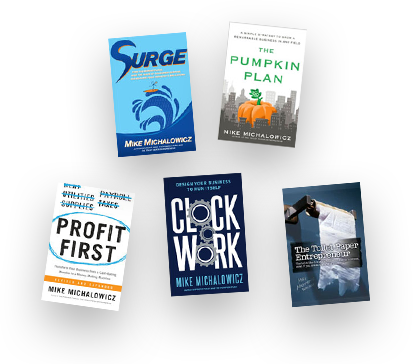 Michalowicz is the co-founder and CEO of Profit First Professionals, a membership organization for accountants, bookkeepers and consultants who use the Profit First to guide businesses to higher and consistent levels of profitability. Profit First Professionals has members from over ten countries, including the United States, Canada, Mexico, Australia, England, Germany, and the Netherlands. Business owners, entrepreneurs, finance and business professionals. This event is especially for business owners, entrepreneurs, finance and business professionals that are interested in improving and growing businesses sustainably and profitably. Yes! Please advise when you purchase your ticket in the Additional Information section. Parking is easy with free parking after 6.30pm on Bourke Street (and surrounding streets) and Wilson car park (fees payable) in the same building. 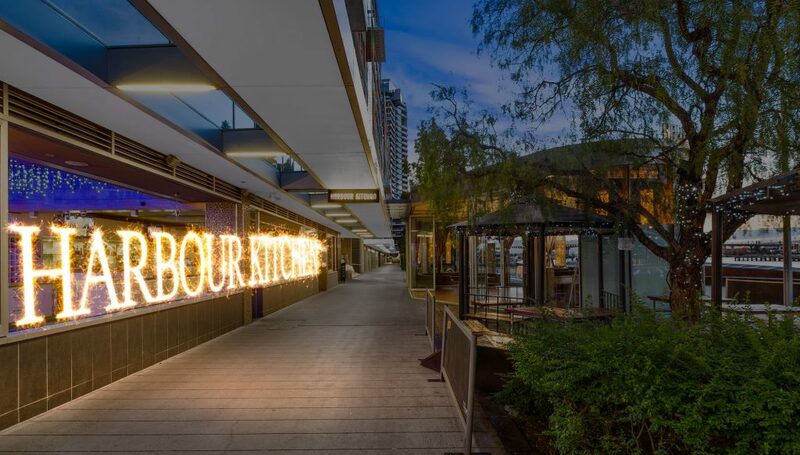 Harbour Kitchen is centrally located just across the road from Etihad Stadium. Transport to and from the venue is easy with Tram 70, 75 and the City Circle Tram stopping right in front of the venue. Southern Cross Train Station is just a few moments away on foot and a Taxi Zone is just around the corner.